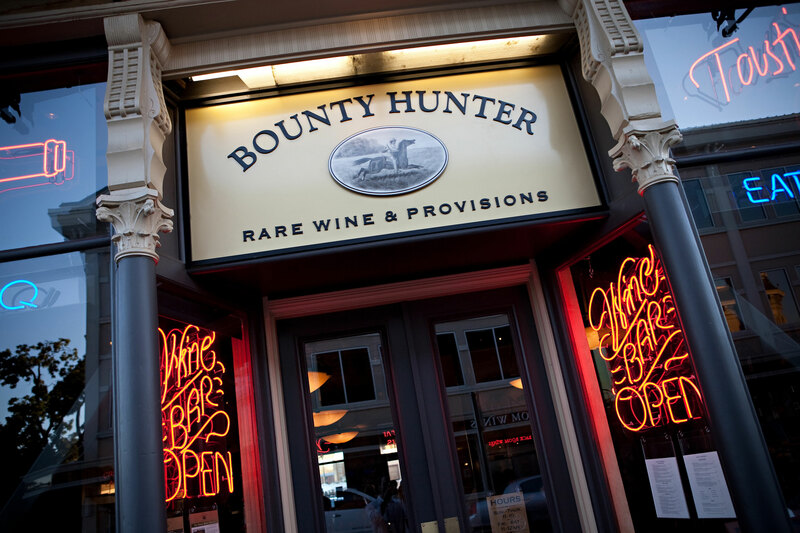 Our Wine Bar, Smokin’ BBQ & Retail Shop is located in the Heart of Downtown Napa. 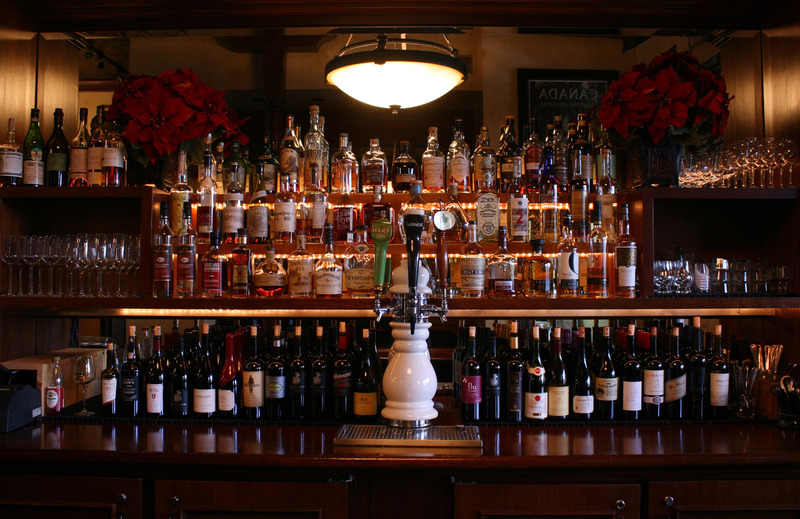 With an astounding lineup of over 400 highly-allocated wines on the shelves and 40 wines available by-the-glass, you can scan the 18-page wine list on any given day to find a snapshot of truly great wines from around the world. Be sure to check out our new addition of the world’s rarest and finest spirits, featuring over 40 American whiskeys available by the glass or for purchase. We are a first come, first serve establishment. No reservations.